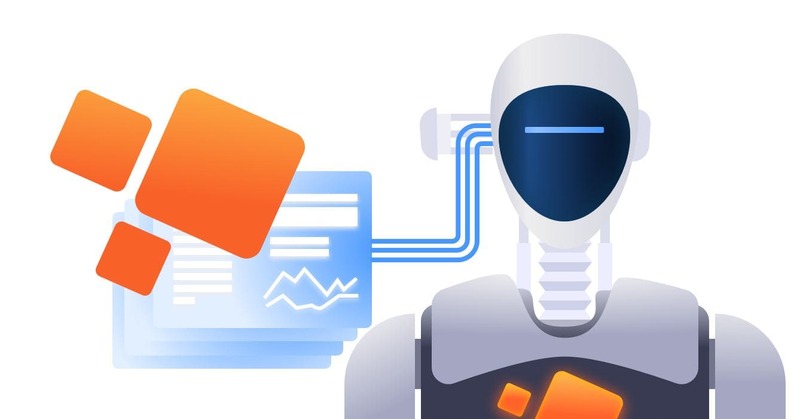 Augmenting the daily IT operations with Machine Learning is the next frontier, the next way to obtain and secure the competitive edge. 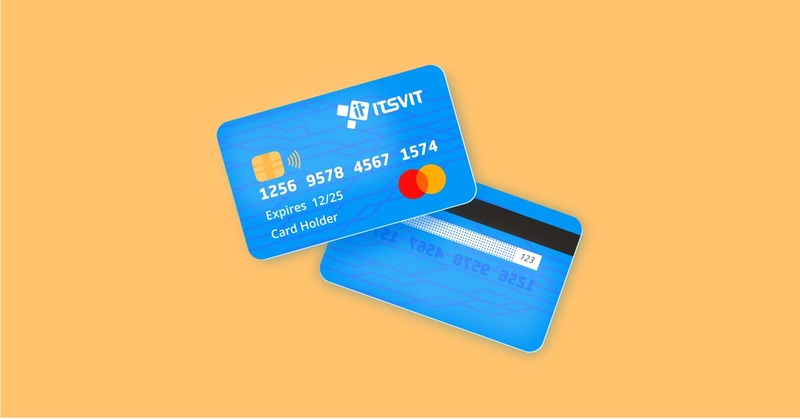 Here is how we do it at IT Svit. 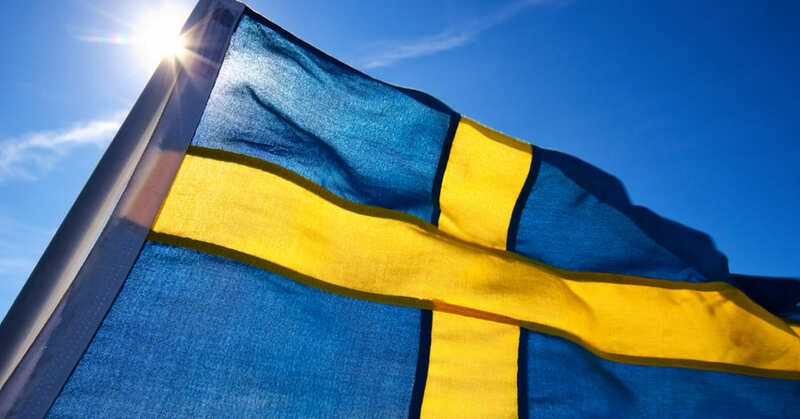 This was the first visit to Sweden when we were able to both meet our existing customers, get acquainted with wonderful people, get some quality networking and find new partners and clients. 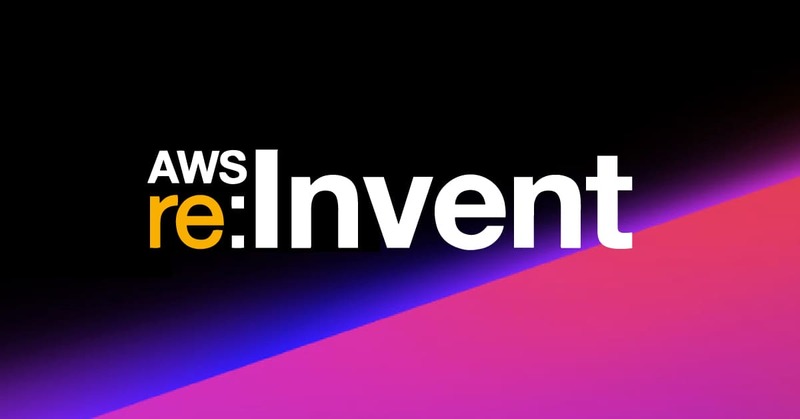 AWS re:Invent is an annual conference held at the end of November, announcing and describing all the innovations AWS has developed through the year. Let’s see what is in stock for 2019. 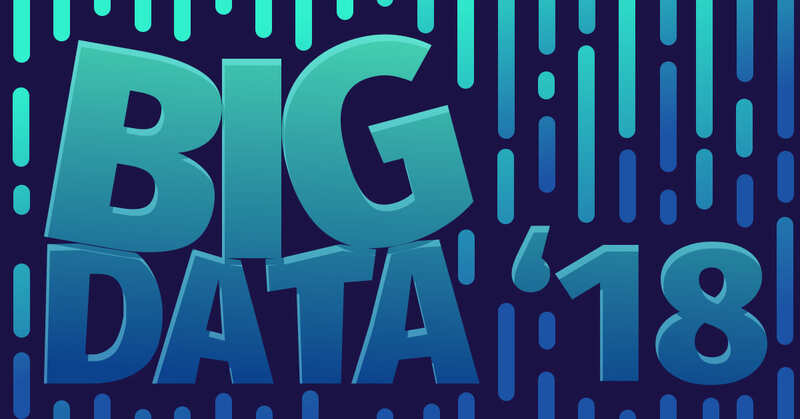 While 2018 is quickly coming to an end, data scientists and analysts worldwide look around to see what trends dominated the Big Data landscape and to learn the results of the business implementation of Big Data solutions. 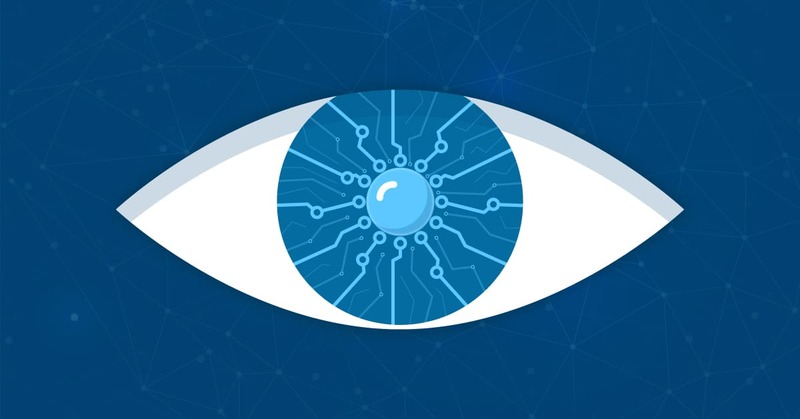 Many people regard the terms Artificial Intelligence (AI), Machine Learning (ML), and Deep Learning (DL) as synonyms. This is actually quite far from the truth, and today we demystify these misconceptions. The whole generations worldwide grew reading Isaac Asimov’s books and watching the movies like Terminator, The Matrix an I, Robot. 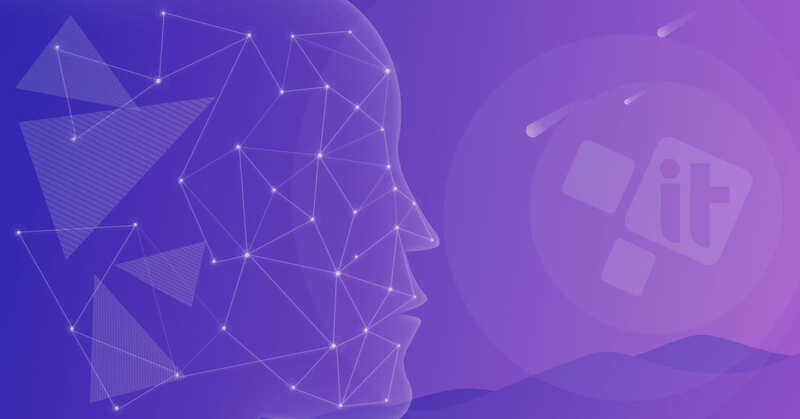 They dream of AI, but that AI is not to come… at least for now. Big Data Analytics can become the main driver of innovation in the banking industry — and it is actually becoming one. 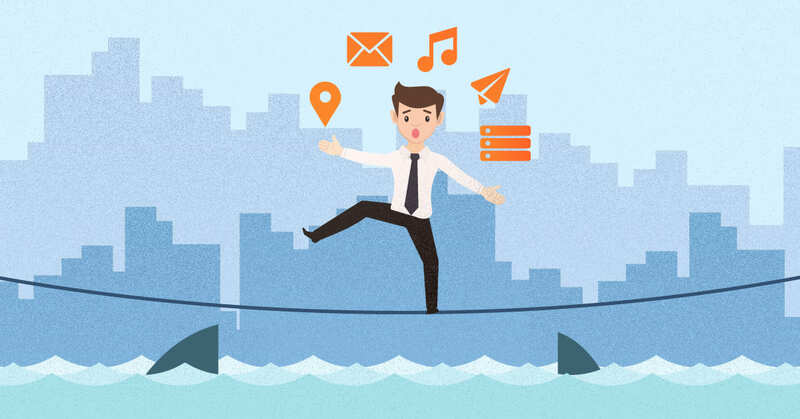 We list several areas where Big Data can help the banks perform better. 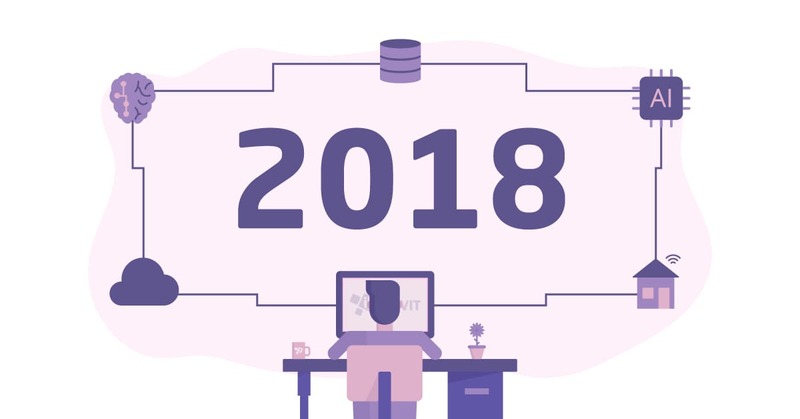 2018 might well become the year of huge leaps in predictive analytics, AI, edge computing, data storage, hybrid cloud and much more… Learn about the hottest IT trends for 2018! Correct use of the Big Data analytics and ML algorithms helps boost the customer satisfaction, secure the bottom line and increase the ROI. Quite opposite, the Big Data misuse results will be awful. 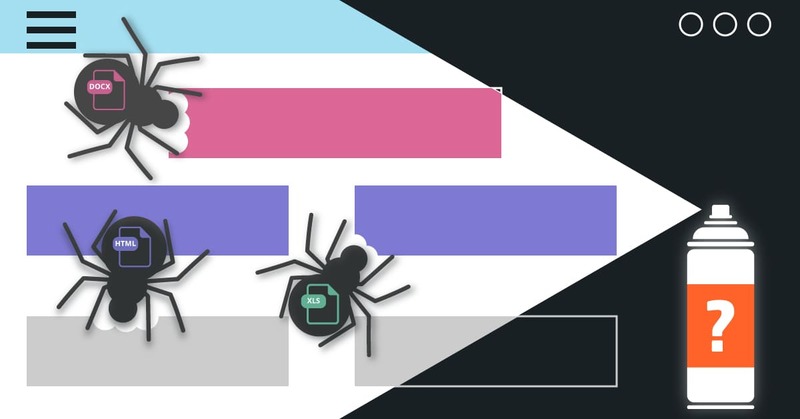 Every website admin has two diametrically opposite goals: to help the legitimate web crawlers in indexing the website content while protecting it from illegal web scraping. Here is how it is done.